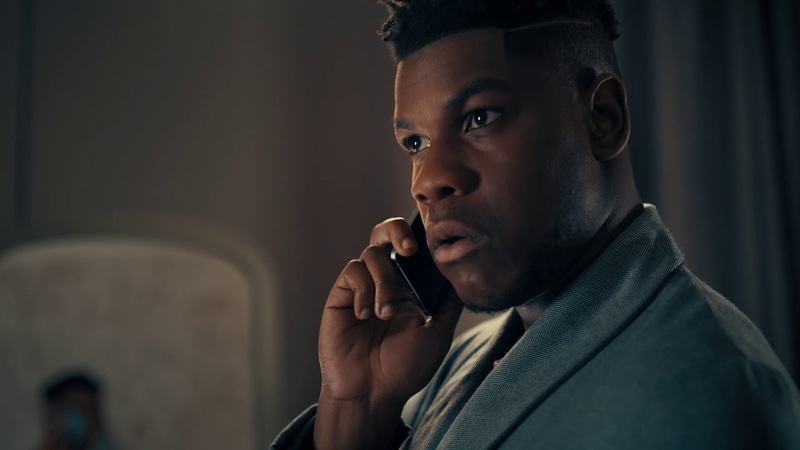 John Boyega, British Nigerian actor who is currently shooting Star Wars: Episode IX, was recently announced as the executive producer of A Spriggan – a UK fantasy horror from writer-director Keir Burrows and producer Josephine Rose. In UK folklore, Spriggans were depicted as spirits related to the trolls of Scandinavia and were often characterized as grotesquely ugly, wizened old men with large child-like heads. Although small, they were often considered to be the ghosts of giants, with the ability to swell to far greater size. The character has become the subject of a host of manga series in Japan. The Independent reports that the film is currently in the process of finding its cast and it’s unknown whether Boyega himself may appear in the film. It’s already acquired the talents of VFX supervisor Neil Corbould, who has previously worked on Rogue One, Gravity, and Gladiator.